What is the difference between commercial roofing and residential roofing? Aside from the obvious fact that commercial roofing is for business locations and residential roofing is for homes, the two types of roofing also carry some less obvious distinctions. Whether you’re looking for residential or commercial roofing in Lafayette LA, it can be helpful to understand how the materials, techniques, and processes differ between these two types of jobs. Commercial roofing can be a serious and complicated job. 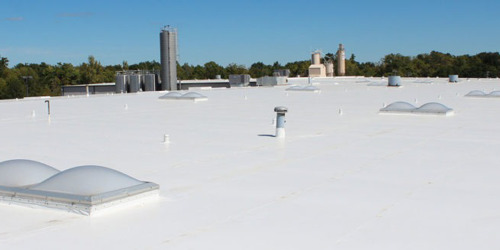 Since commercial locations can vary from small storefronts to large shops in an industrial complex, roofing companies in Lafayette LA should be prepared to design and build roofs of a variety of shapes and sizes. 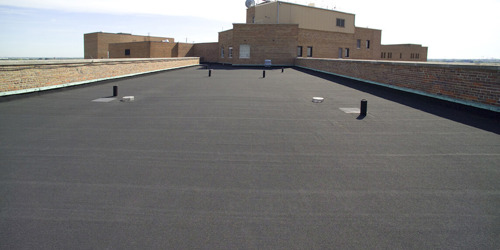 Commercial roofing tends to have a lower slope than residential roofing, which can present unique challenges in materials and weather proofing. Commercial jobs use materials such as metal and silicone coatings, and are designed with considerations such as equipment that could be stored on the roof. Residential roofing, on the other hand, tends to have a steeper slope angle and to be composed of shingles, such as asphalt or slate. Residential roofing tends to be smaller and to have fewer considerations for obstructions on the roof, except for chimneys. 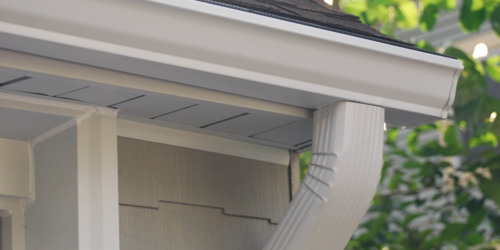 Residential roofing is usually a less complex job, but only an experienced and local roofing contractor in Lafayette LA can provide both good materials and high quality work including considerations such as weather proofing. Commercial roofing and residential roofing can be very different jobs, with completely different materials and layouts. But top-tier roofing companies in Lafayette LA are equipped and knowledgeable enough to cover both types of roofing, big or small.